FrontierVille: Visiting neighbors is now faster; or is it? 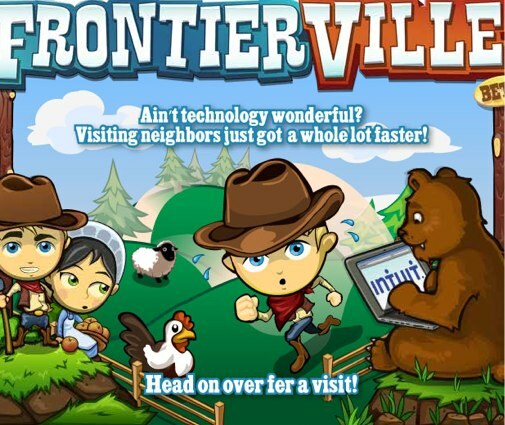 Very few FrontierVille players would claim that the game is perfect. In fact, even for our love of the game, we'll happily admit that it has quite a few problems. Recently, one of the biggest problems has been an issue with speed, especially when trying to visit neighbors. While there are still other mountains to climb, Zynga looks to be at least attempting to fix the game's issues one by one, starting with the above - the slow speed at which a neighbor's Homestead loads. Supposedly, when you visit neighbors' Homesteads from now on, it should take less time for you to reach their Homestead, on top of it taking less time for all of their trees, animals, building, decorations (and so on) to load in. We've tested this on neighbors of varying levels, and haven't really noticed a difference. That is, a level 95 neighbor still has a Homestead that is a chore to load, but we've heard of other players having success with the update. We'll make sure to let you know if and when Zynga adds other improvements to the game in the future, and hopefully those will be more widely noticeable. Have you noticed that the speed of visiting neighbors has increased for you, or do you still dread having to visit neighbors for quests? Let us know in the comments.